I have a graveyard of them, some with big potential, some with small. Time and energy wasted on useful things that never saw the light of day. For whatever reason, I would get stuck adding features to them, thinking they weren’t quite “ready” to ship. Despite what I’ve read and know about releasing v1 early (thank you Reid Hoffman), it was some kind of subconscious hurdle I needed to overcome. If I could make something interesting in a short amount of time, maybe it would reduce whatever friction was keeping me from shipping and break the cycle. I sat on the MVP for a couple weeks to “see it fresh”. 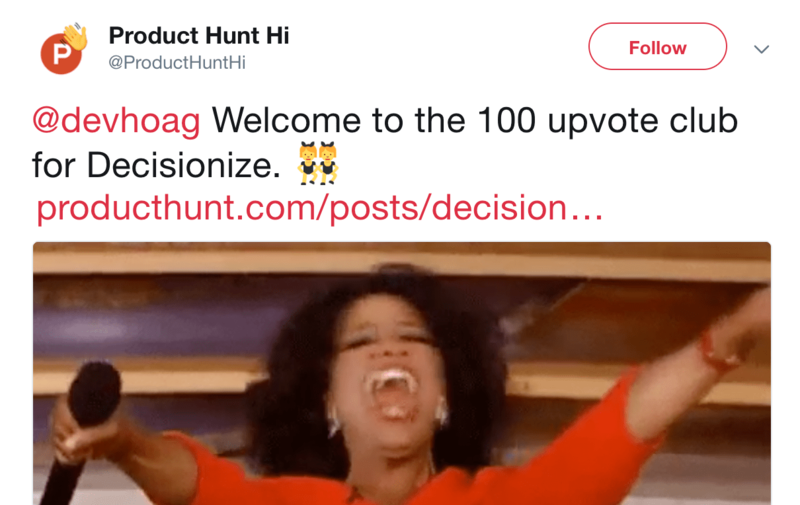 Then, after some updates, I launched to Product Hunt (PH) on a whim. 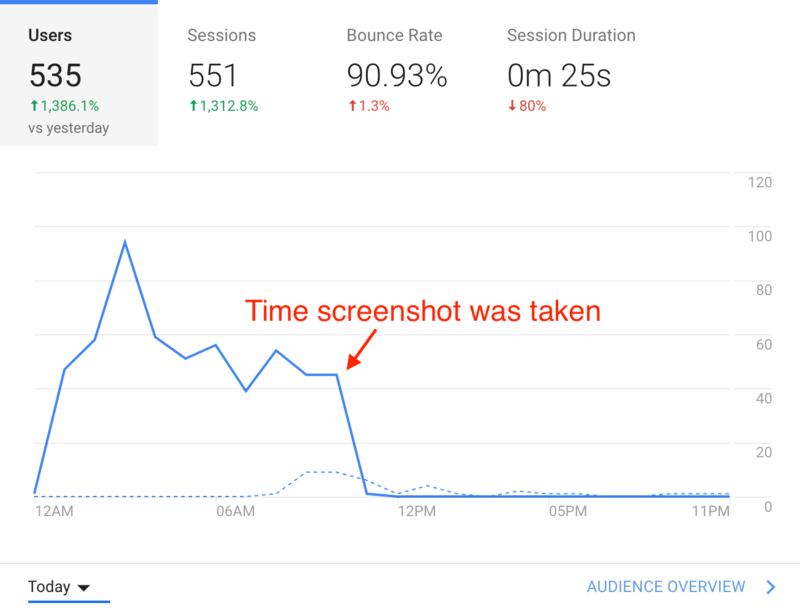 I had 36 users the first day… I posted late and got no love, but I wasn’t sad because I had launched. 🙂 Success! Around midnight, the PH algorithm moved me to the start of the following day. This gave me the exposure to hit the front page. 😲 And, I stayed there the whole day. 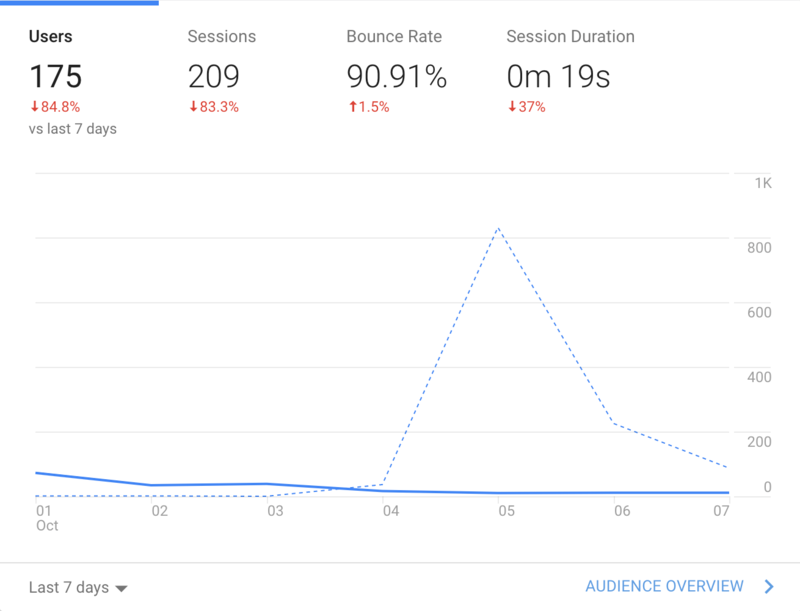 Had 4-5 users on the site at any time, ending the day with 800+. Plus, I got a sweet mention from @ProductHuntHi among others. I’m getting 1-3 new twitter follows a day. 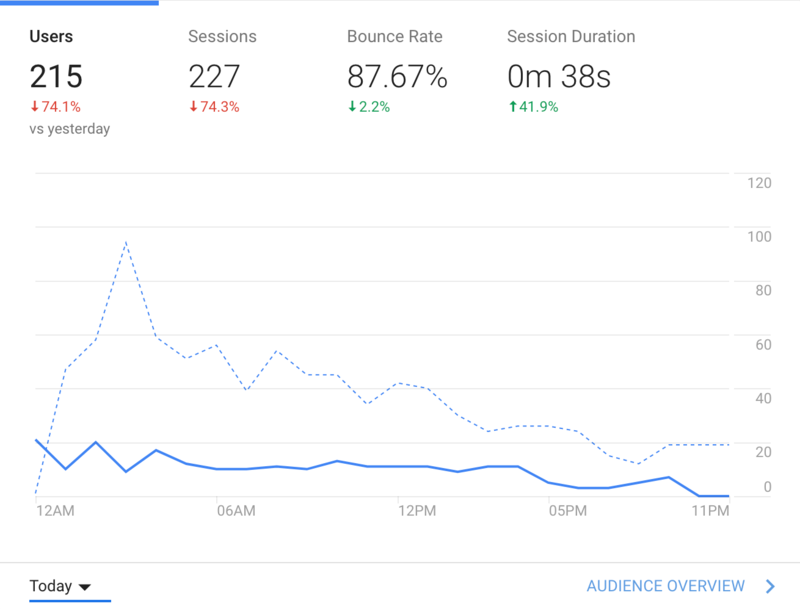 The bounce Rate was high: 90% because it’s a single page application (SPA) without URL based navigation. 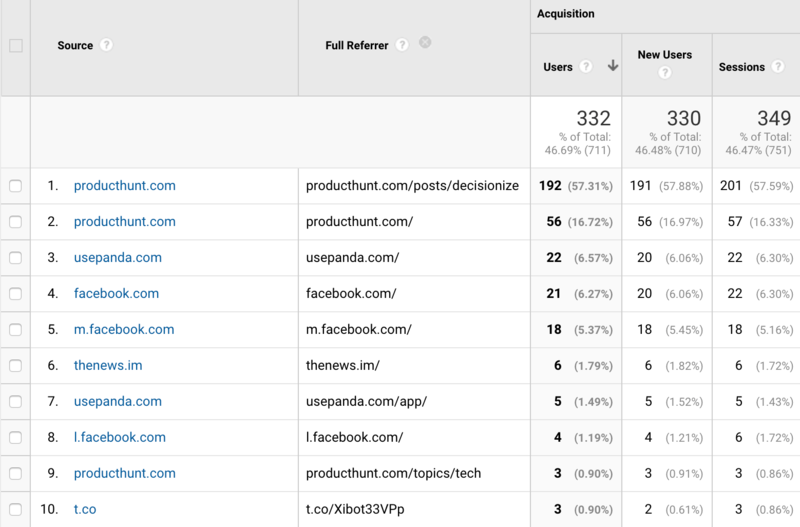 So, interactions weren’t picked up by Google Analytics. 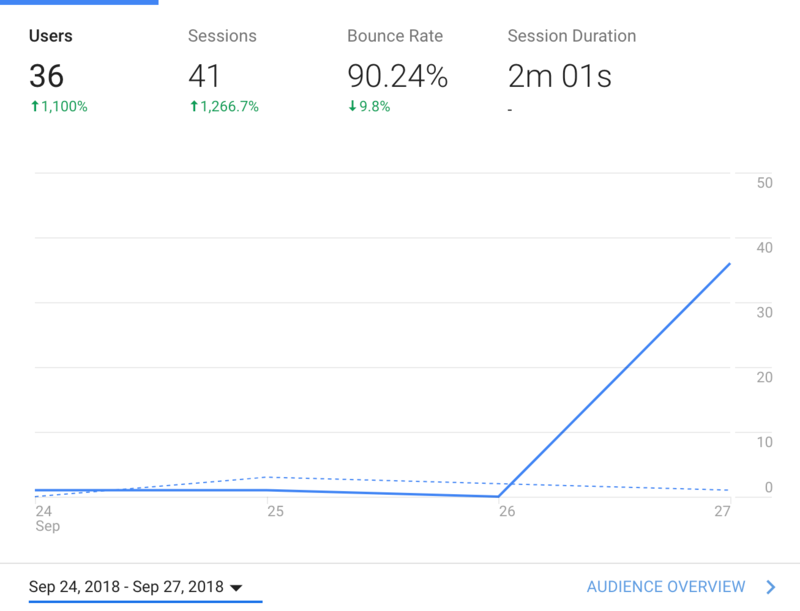 The engagement was there when looking at my Heap analytics funnel. Had some moderators tell me I posted in the wrong area and to read the rules. Doh! I tried to stay open and honest, but it’s hard when you’re subconscious is trying to sell. 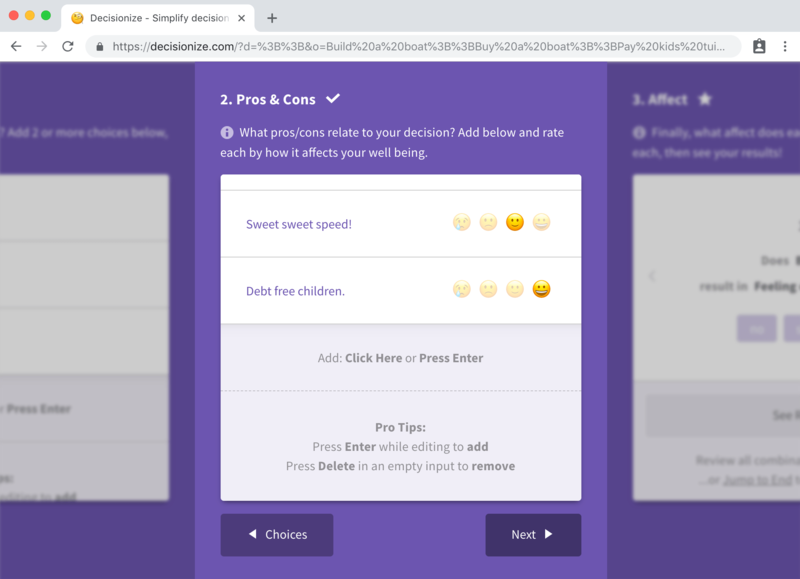 👋 Hi friends and family, I made a little side project aimed at simplifying complex decisions. Useful? or Waste of time? Pressure comes in a lot of forms and eliminating as many non-critical ones as possible is the key. But, be careful preparation isn’t procrastination in disguise.